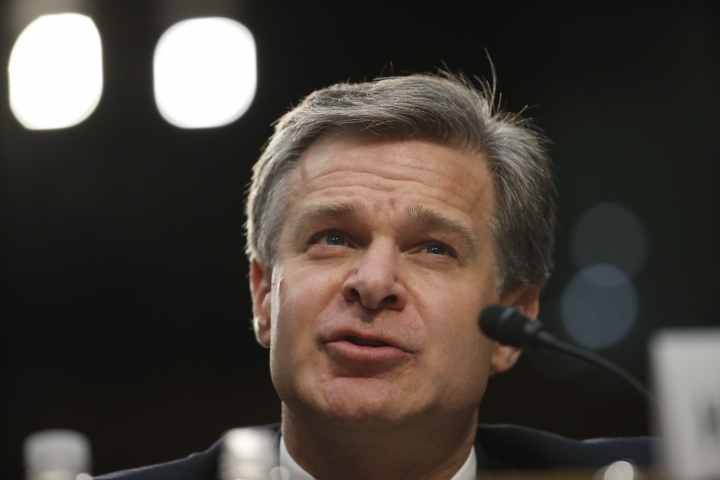 WASHINGTON — The FBI is determined to not repeat any of the mistakes identified in a harshly critical watchdog report on the handling of the Hillary Clinton email investigation, Director Chris Wray said Monday at a congressional hearing at which he repeatedly sought to distance himself from his predecessor. 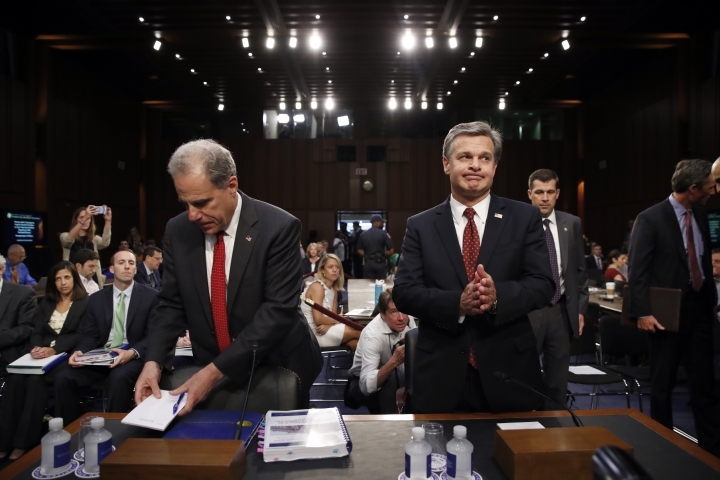 Wray told lawmakers that the FBI accepted the findings of the inspector general's report and has begun making changes, including about how it handles especially sensitive investigations. 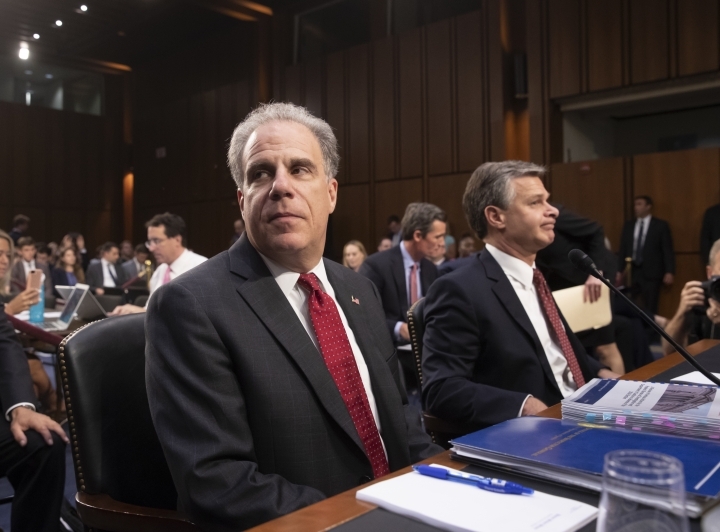 The FBI is also reinforcing through employee training the need to avoid the appearance of political bias, a key point of criticism in last week's report, and has referred employees singled out by the watchdog to the agency's investigative arm for possible discipline. 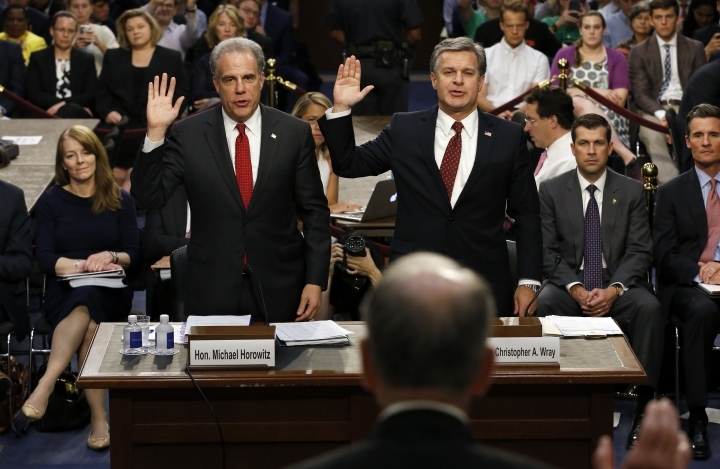 The report "makes clear that we have significant work to do, and as I said, we're going to learn from the report and be better as a result," Wray said, even as Republicans on the Senate Judiciary Committee pounced on its findings to allege rampant bias within the FBI. 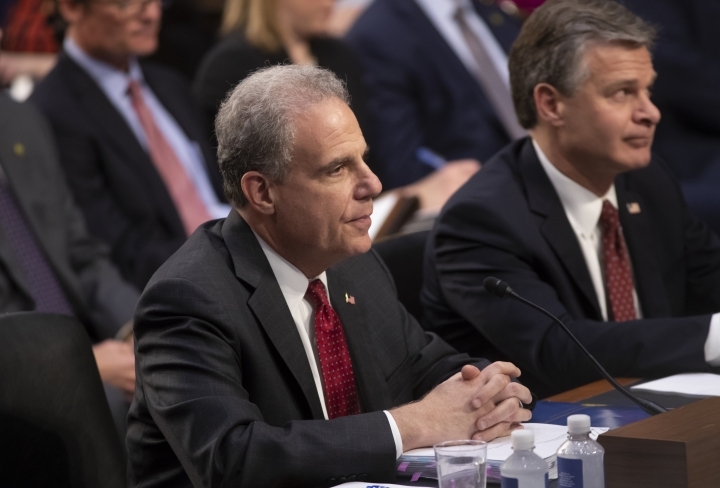 The department's inspector general, Michael Horowitz, appeared alongside Wray and repeated the report's central conclusions that the Clinton investigation was plagued by leadership missteps though its outcome was not tainted by political bias. 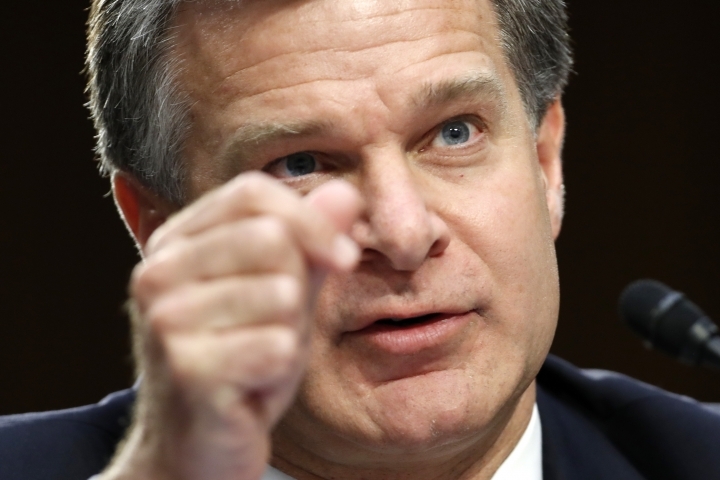 Though not agreeing with those characterizations, Wray said he accepted that the FBI had made mistakes. 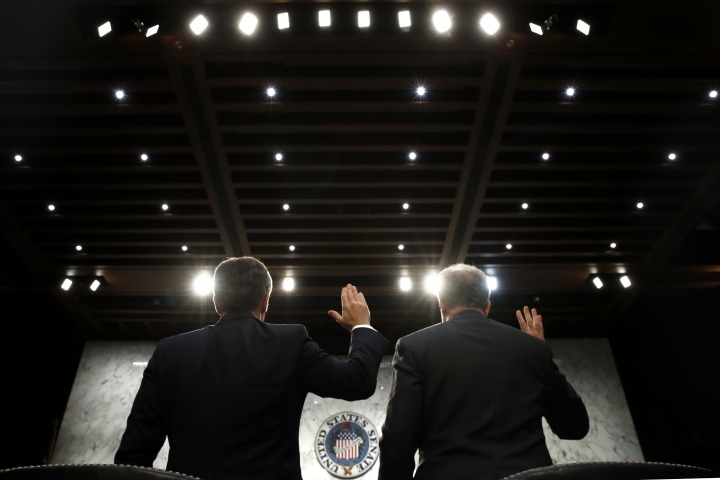 He repeatedly chided Comey's judgment, saying, "There are a number of things that I probably would have done differently." 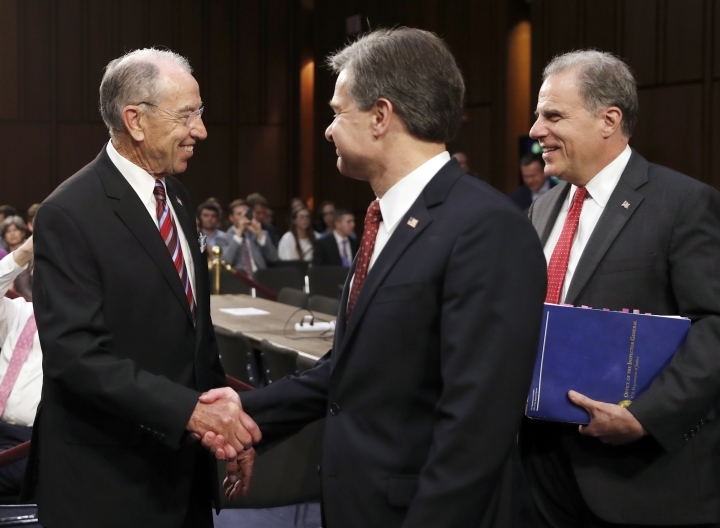 He also said he could not imagine a scenario in which he would have unilaterally announced his charging decision at a news conference, as Comey did on July 5, 2016. 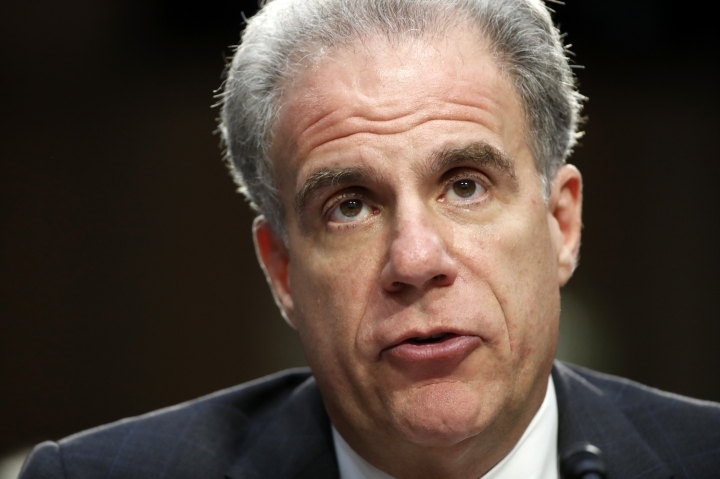 But Horowitz indicated that his work is not done: He confirmed that the office is investigating Comey's handling of personal memos he maintained as FBI director, including one whose substance was shared with journalists by a friend and law school professor after Comey's May 2017 firing. 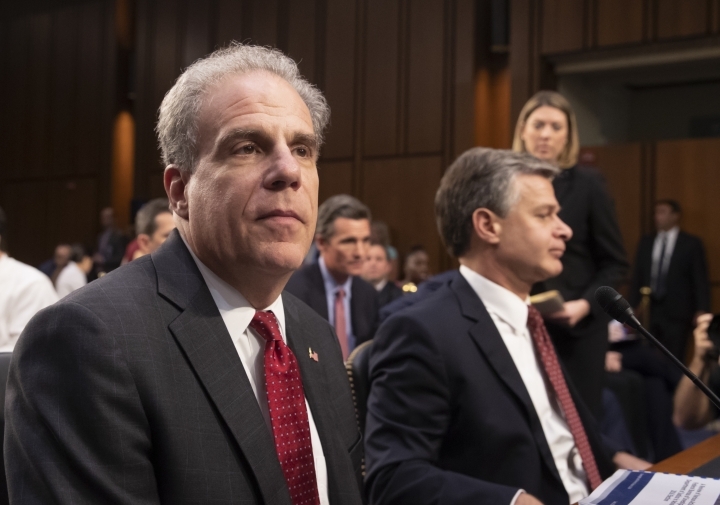 He's also investigating the origins of the FBI investigation into Trump's campaign, including whether surveillance was conducted under improper motivations. 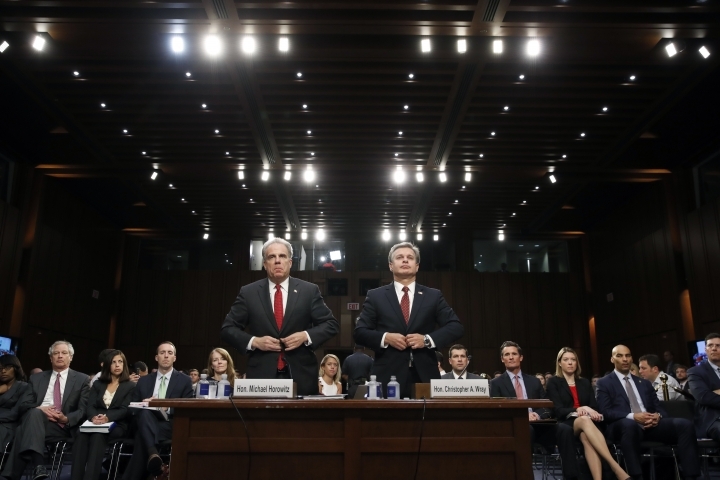 He also rejected several assertions made by Trump before and after the report's release. 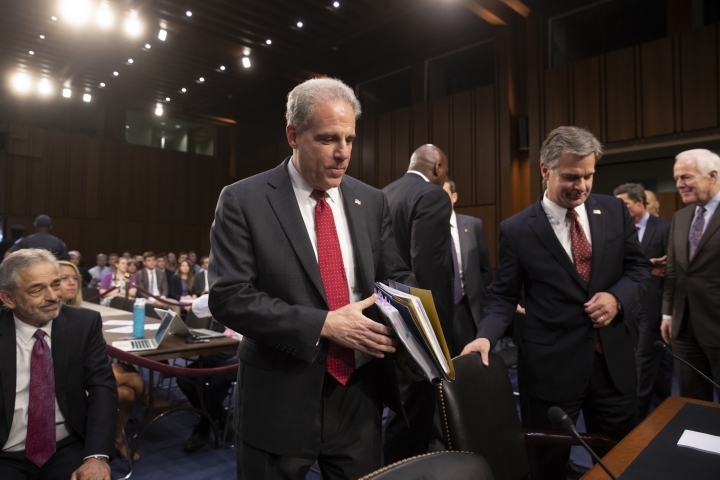 The president has claimed the document exonerated him, even though it did not evaluate whether his campaign colluded with Russia, and before that publicly questioned whether the inspector general was watering down its findings because of political pressure.